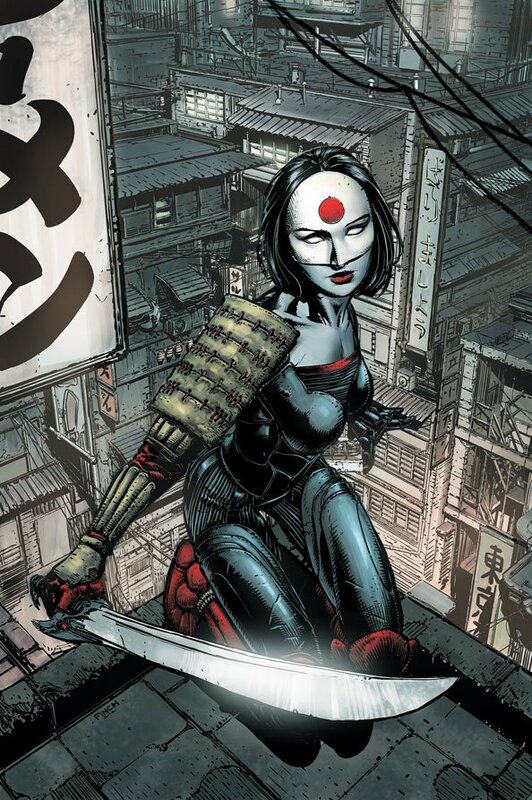 • Katana has joined the deadly Sword Clan in the hope that they’ll lead her further down her path to vengeance! 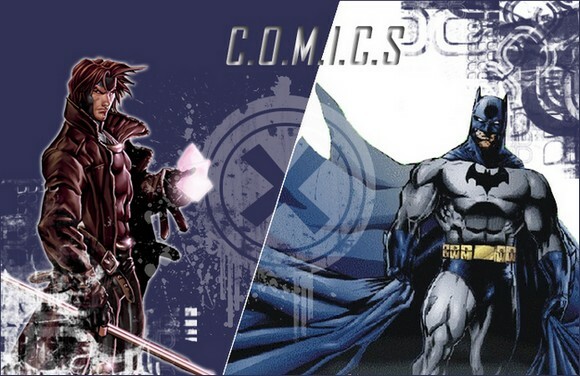 • Katana has been contacted by Steve Trevor—but what does the Justice League of America want with her? • If Katana’s sword is shattered, whose souls are escaping? Written by Ann Nocenti, art by Alex Sanchez and Art Thibert, cover by Fabrizio Fiorentino. A rematch with Coil! Plus: Who is the Mad Samurai, and what is his connection to the soultaker? Written by Ann Nocenti, art and cover by Fabrizio Fiorentino. 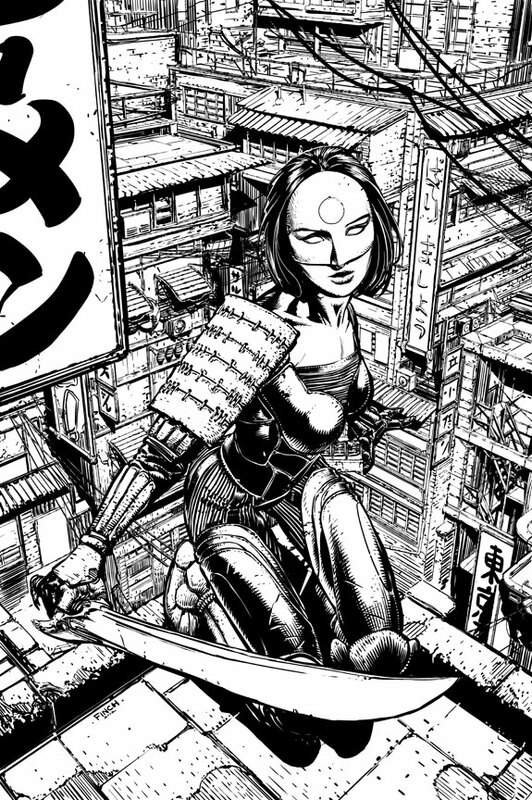 In order to join the Sword Clan, Katana must hunt down and kill Mona Shard -- but how do you kill a centuries-old ghost girl? Pas de numéro de katana en Janvier. C'est donc fini au 10.